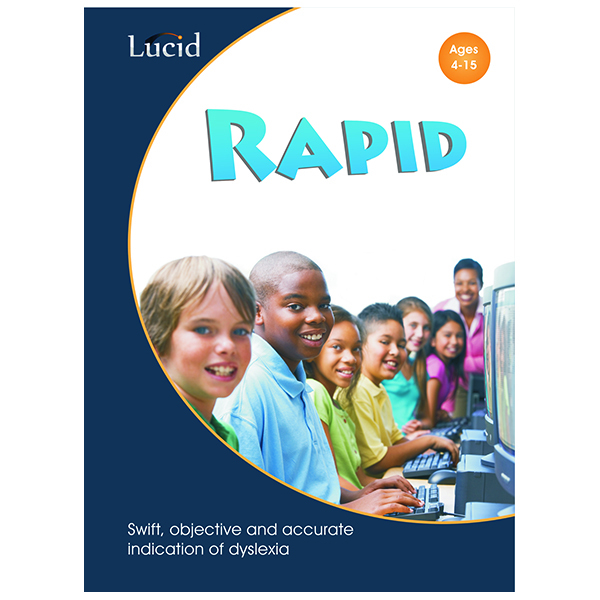 Lucid ViSS (Ages 7-Adult) – Real Special Ltd. 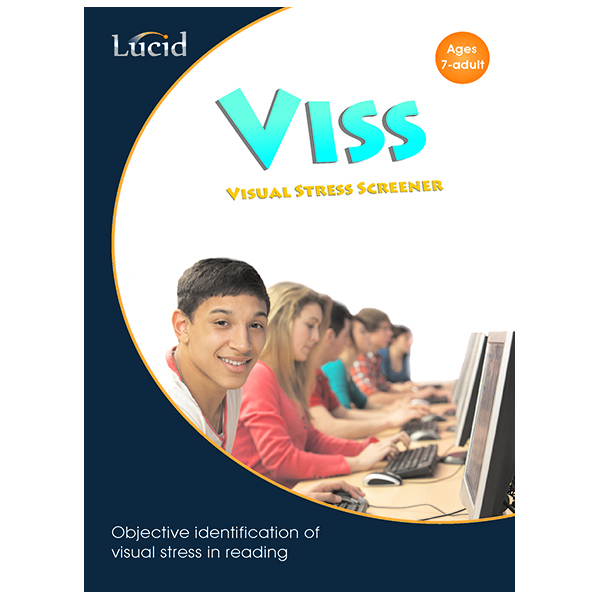 Introducing Lucid ViSS, Lucid’s new easy-to-use computerised Visual Stress Screener. Developed over several years of research, Lucid ViSS gives an accurate and reliable indication of the existence and severity of visual stress and predicts those who should benefit from using coloured overlays or tinted lenses to combat the symptoms of visual stress. 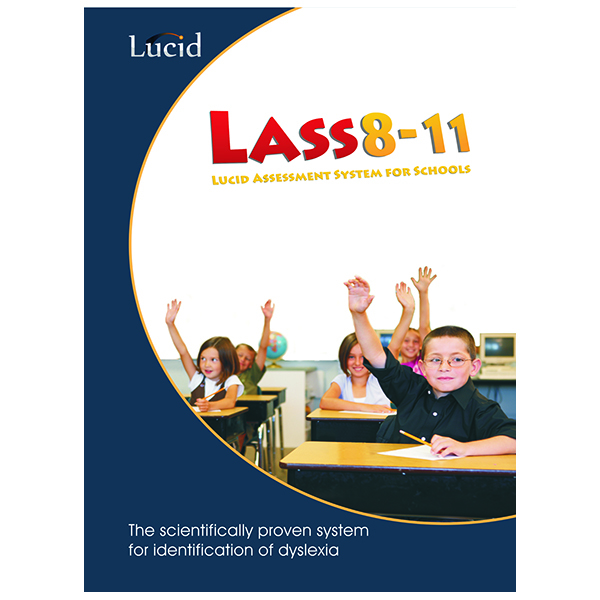 Lucid’s new easy-to-use computerised Visual Stress Screener represents a scientific breakthrough in objective identification of people (ages 7 to adult) who are susceptible to visual stress when reading. Visual stress, which affects 15 – 20% of the population, hinders children’s literacy development and is a barrier to efficient and enjoyable reading. Developed over several years of research, Lucid ViSS gives an accurate and reliable indication of the existence and severity of visual stress and predicts those who should benefit from using coloured overlays or tinted lenses to combat the symptoms of visual stress. Visual stress (sometimes called ‘Meares-Irlen Syndrome’ or ‘Scotopic Sensitivity Syndrome’) is the experience of unpleasant visual symptoms when reading, especially for prolonged periods. Symptoms include illusions of shape, movement and colour in the text, distortions of the print, loss of print clarity, and general visual irritation. Visual stress can also cause sore eyes, headaches, frequent loss of place when reading, and impaired comprehension. Research has shown that 15 – 20% of people suffer visual stress to some extent, and they also tend to be hypersensitive to fluorescent lighting and flicker on computer monitors. 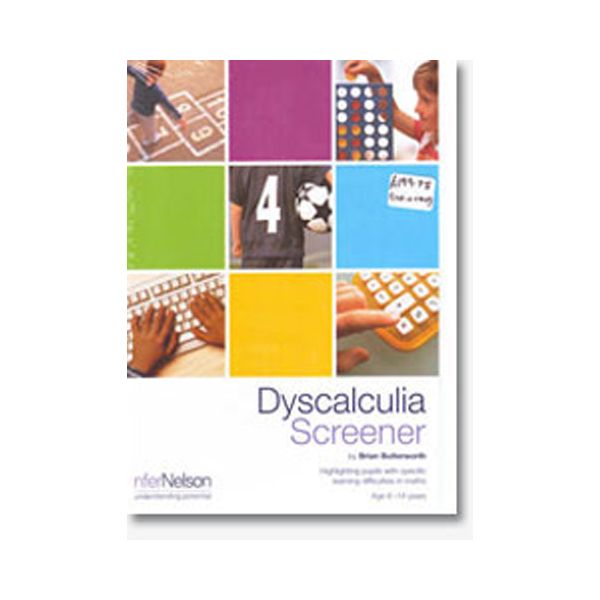 Visual stress is not the same as dyslexia. 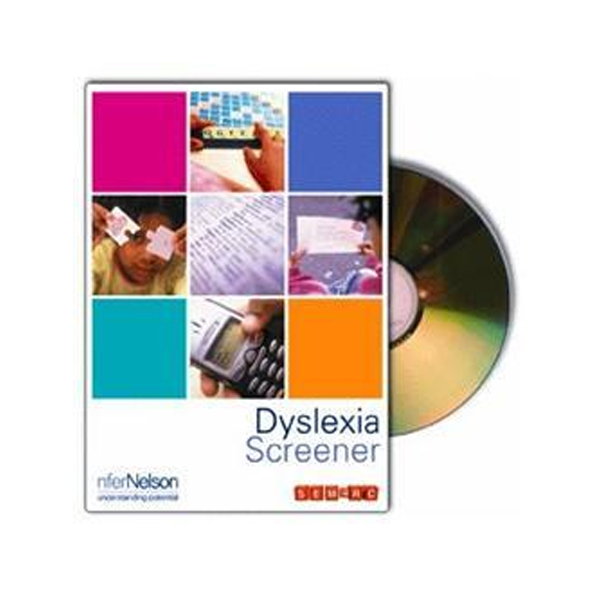 Some people with dyslexia may suffer from visual stress and some may not. 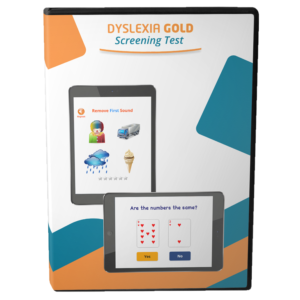 But dyslexia does seem to make the symptoms of visual stress much worse so it is especially important that those with diagnosed dyslexia are screened for visual stress. 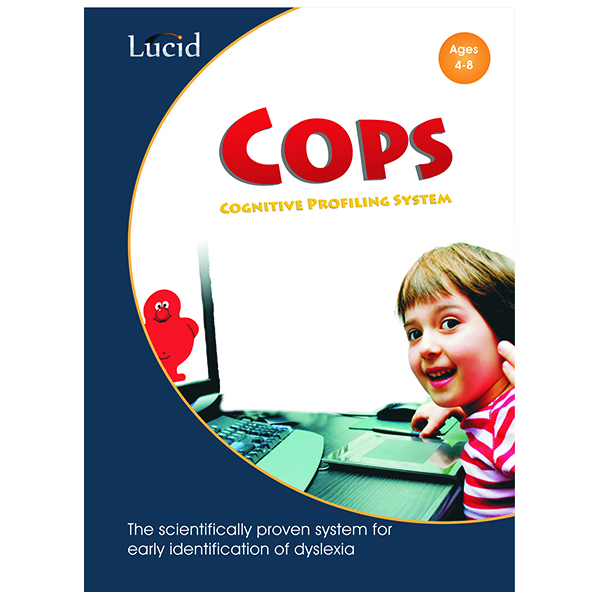 Lucid ViSS is delivered entirely by the computer and requires minimal supervision. 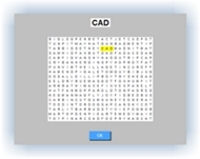 The screening test, which is in the form of a word search game, takes 20 – 30 minutes. 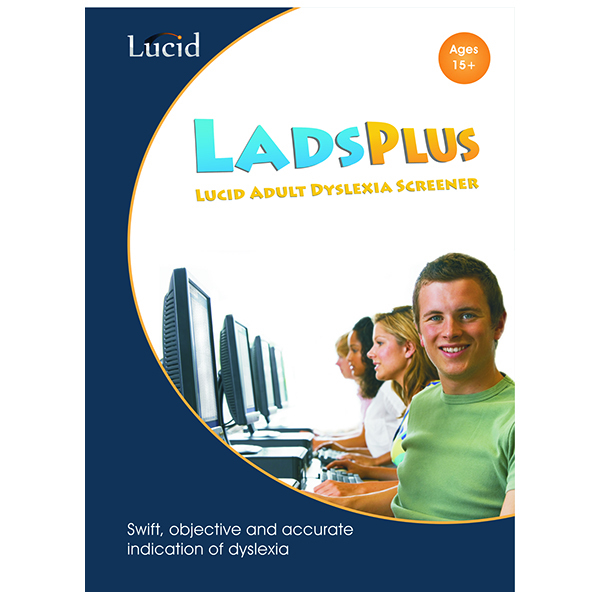 Lucid ViSS and is suitable for ages 7 to adult. 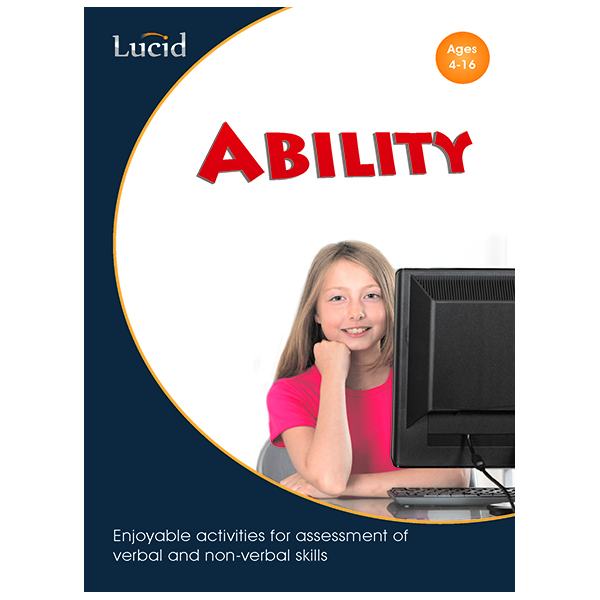 For ages 7-11 the software includes some short animated cartoons designed to make the task more enjoyable and to combat fatigue or boredom. The results show clearly the degree of difficulty that the person experienced with the visually stressful items relative to the visually unstressful items. Because each individual’s performance is compared across two different conditions (visually stressful and visually unstressful) their individual speed of working is immaterial. 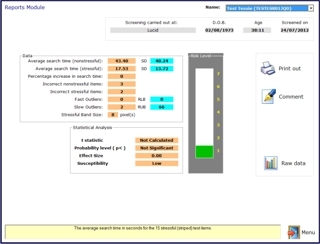 The ViSS reports module shows the extent to which the person’s performance was disrupted by visually stressful stimuli. A graphical scale of susceptibility to visual stress – from ‘low’ to ‘extremely high’ – makes it easy to interpret the results. A full statistical analysis is also shown. 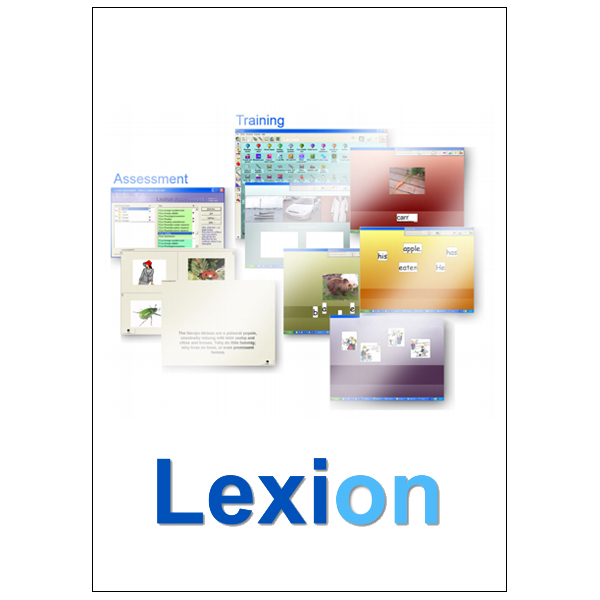 The implications of the different categories are explained in the Administrator’s Manual that accompanies the program, which also gives advice on the next steps to take. 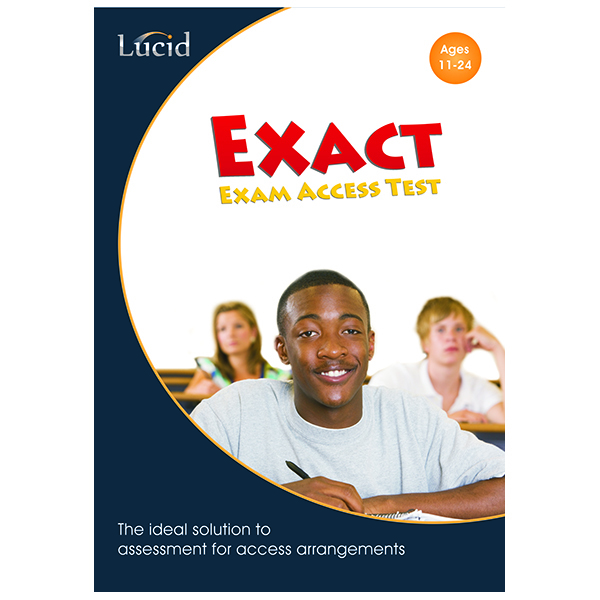 Comments may be included on the print-out of results, thus providing a complete record of the screening on one convenient A4 page. Professionals who require a more detailed breakdown of results will not be disappointed. 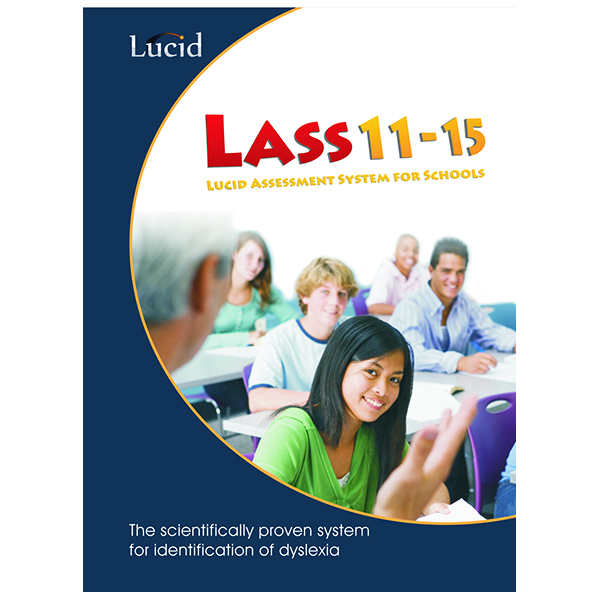 A full individual item analysis can be accessed, making ViSS a very suitable tool for research. 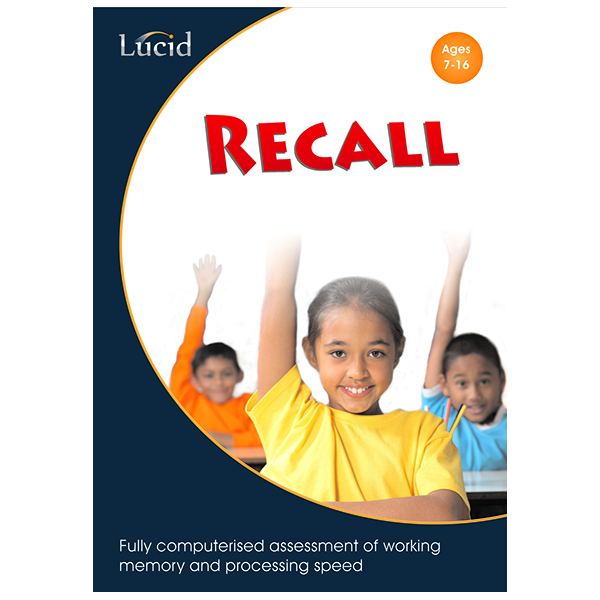 The Administrator’s Manual gives guidance on appropriate action after screening. Individuals who are found to have high susceptibility to visual stress can be checked to determine which colour of overlay would be most suitable or, alternatively, referred to an optician or eye specialist who can prescribe tinted lenses. The use of tinted lenses or coloured overlays to treat visual stress was formerly regarded with scepticism by the medical and education professions. However, scientific studies by Professor Arnold Wilkins have shown that this treatment is generally the most effective and simplest solution.